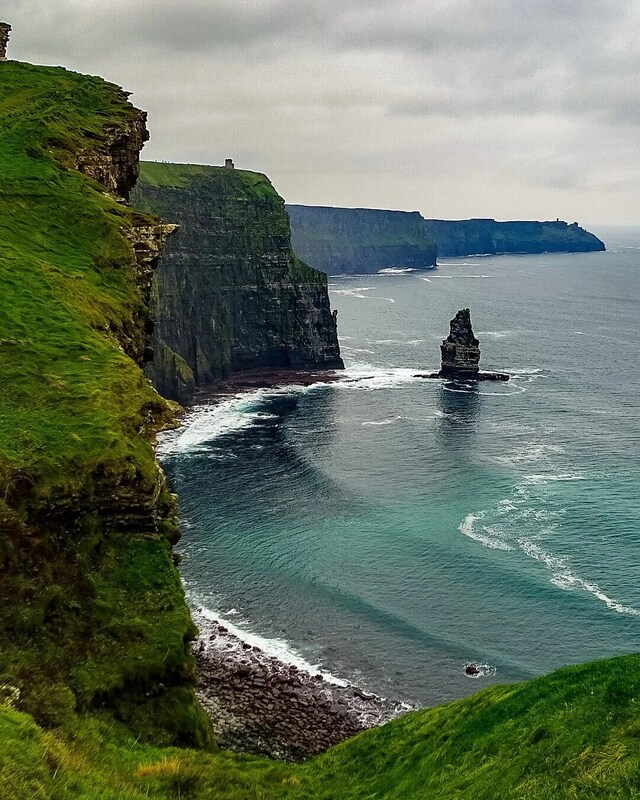 The Cliffs of Moher was my favorite geographic landmark, I was truly in awe. 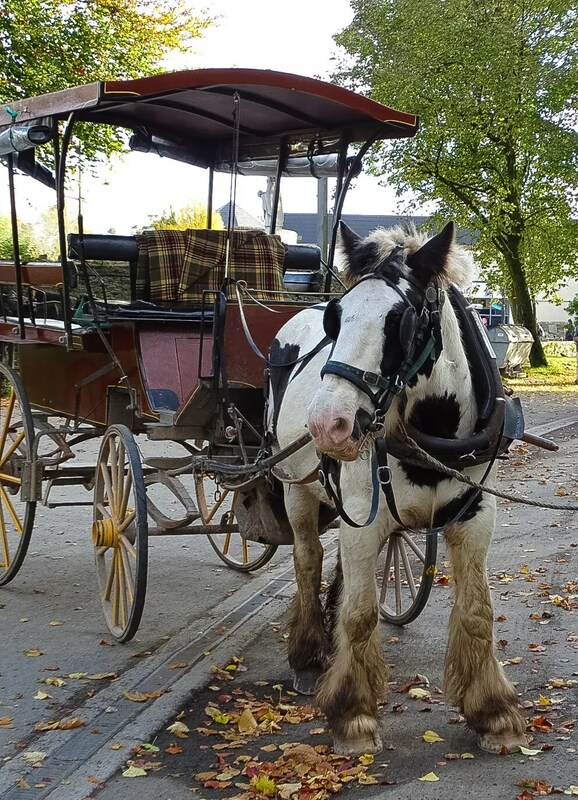 You can’t visit Ireland and miss this attraction. How ancient and historic the buildings are… there are castles all over the country, many of which are still fully intact and you can explore! The landscape is so green! 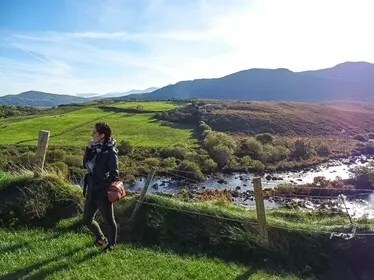 I thought Oregon was super green, but Ireland is even greener!! The hillsides and pastures are so fresh and lush. 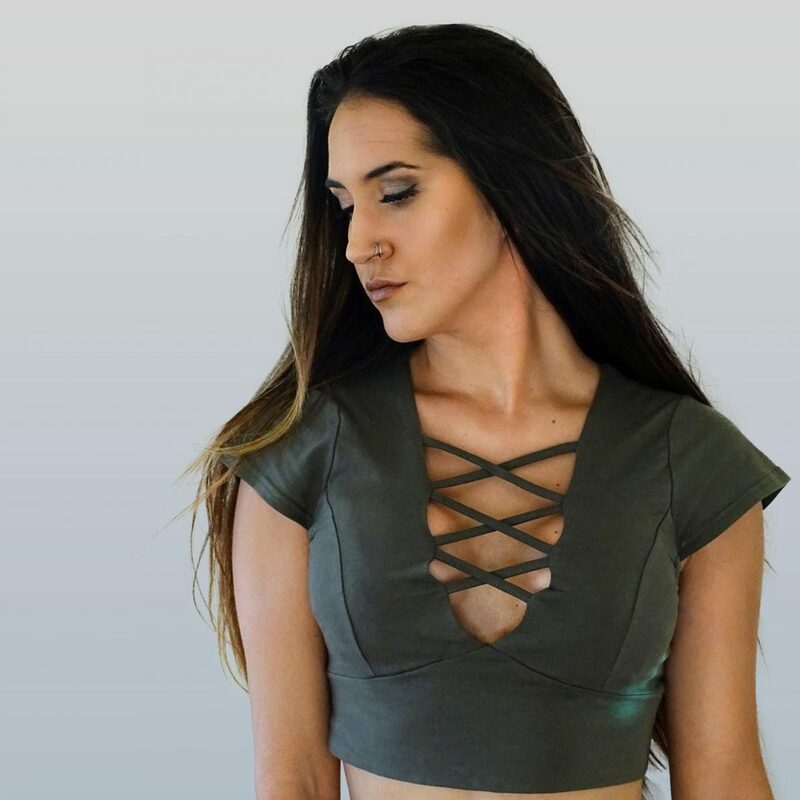 The way people address two women as “girls” (say with an Irish accent, it sounds much better). And when I was alone, I was addressed as “my dear.” I loved that. Everyone speaks English, so it is very easy to ask for directions if lost or get help if needed. Beer drinking is encouraged during any meal. 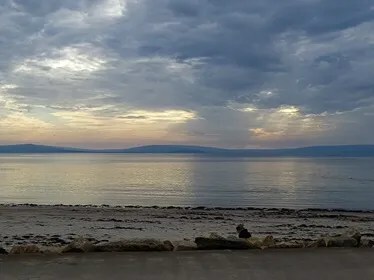 Although I did not do much drinking, had I wanted to be drunk the majority of my time in Ireland, I could have done so, and inexpensively too. It’s not customary to tip like you would in the U.S.
Ireland gained independence in 1922 from the U.K. Okay, let’s dive into the good stuff! 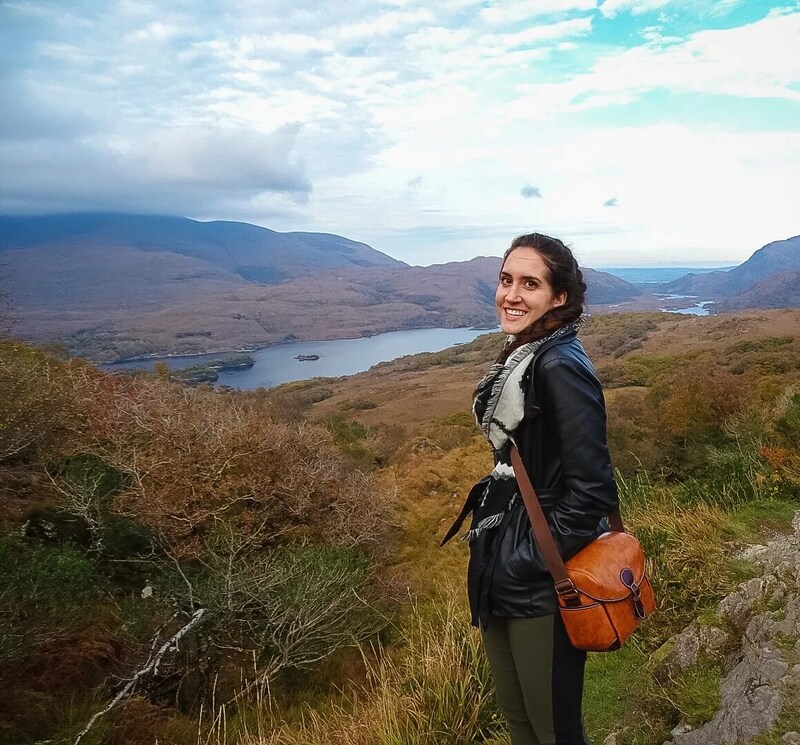 Ireland was the first stop on my European adventure and it was nothing short of amazing. I could spend weeks here exploring the historic towns and wandering the countryside. I was incredibly lucky in regards to the weather – it barely rained over the course of 4 days, which made sight-seeing just that much more enjoyable. 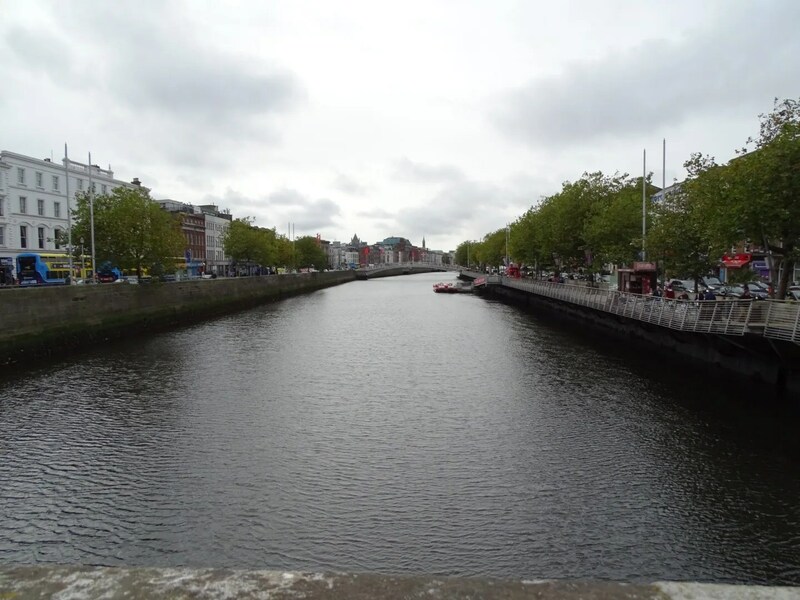 I arrived in Dublin on the morning of Friday October 28. 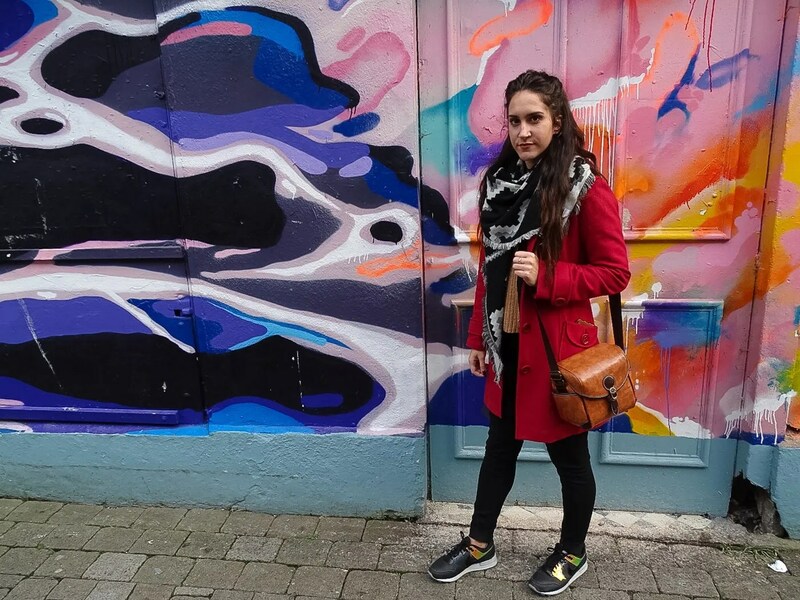 My friend Sarah (who is studying at UL in Limerick) met me at the airport and we spent the day exploring the city. 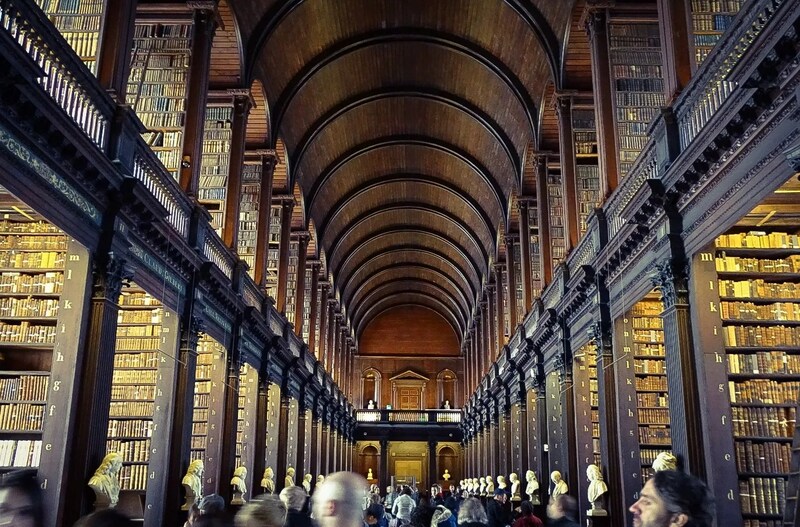 We ate a traditional Irish meal in downtown Dublin, wandered around Trinity College and went into the Book of Kells Exhibition. We found the Dublin Castle and met the sweetest local gentleman who gave us more history about the city of Dublin than we probably wanted. 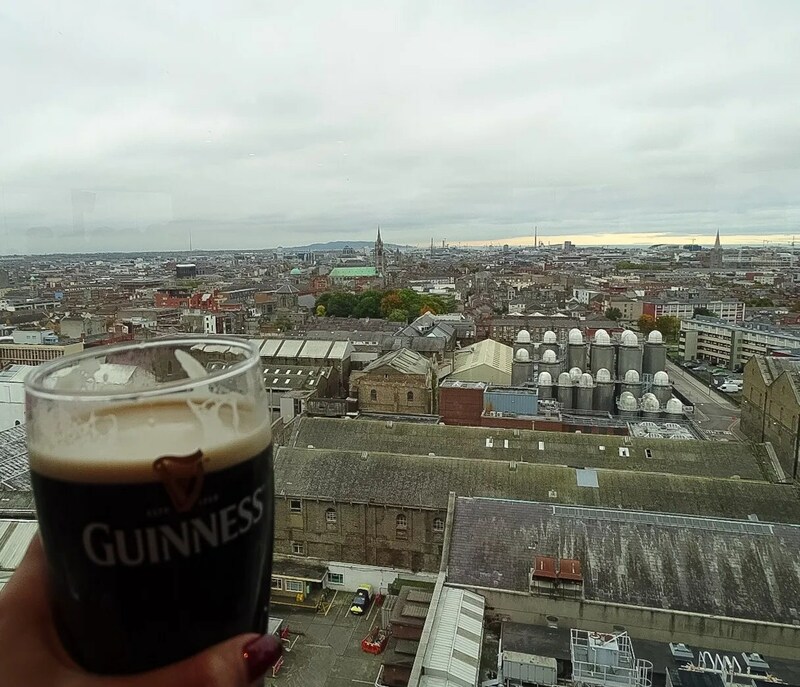 He guided us in the direction of the Guinness Factory Storehouse and we spent the afternoon drinking beer overlooking the city. By early evening we had to catch the bus to head three hours to Limerick City. The following morning we woke up bright and early to catch the Paddywagon Tour bus to take us around the Ring of Kerry. 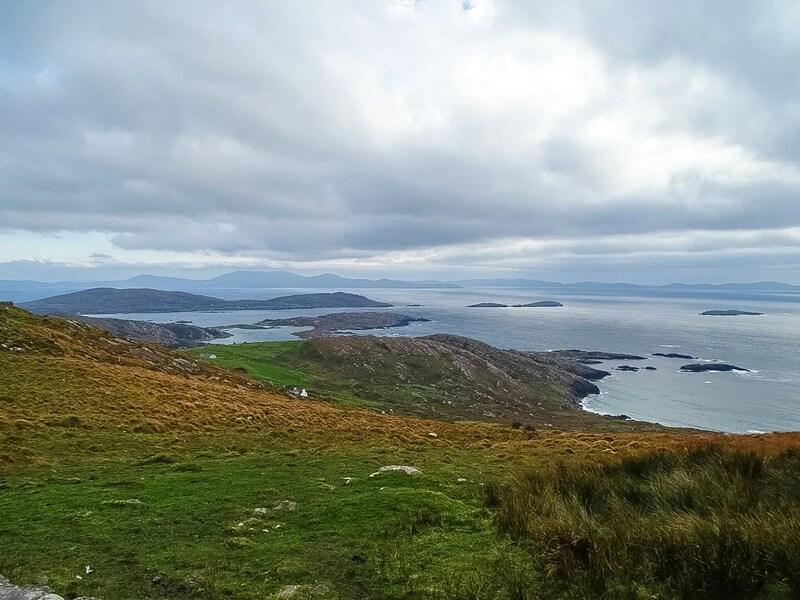 (I found that tour buses and trains are the easiest way to travel around Ireland, unless you feel confident enough to rent a car and drive on the opposite side of the street, as all the attractions are far apart and difficult to get to). 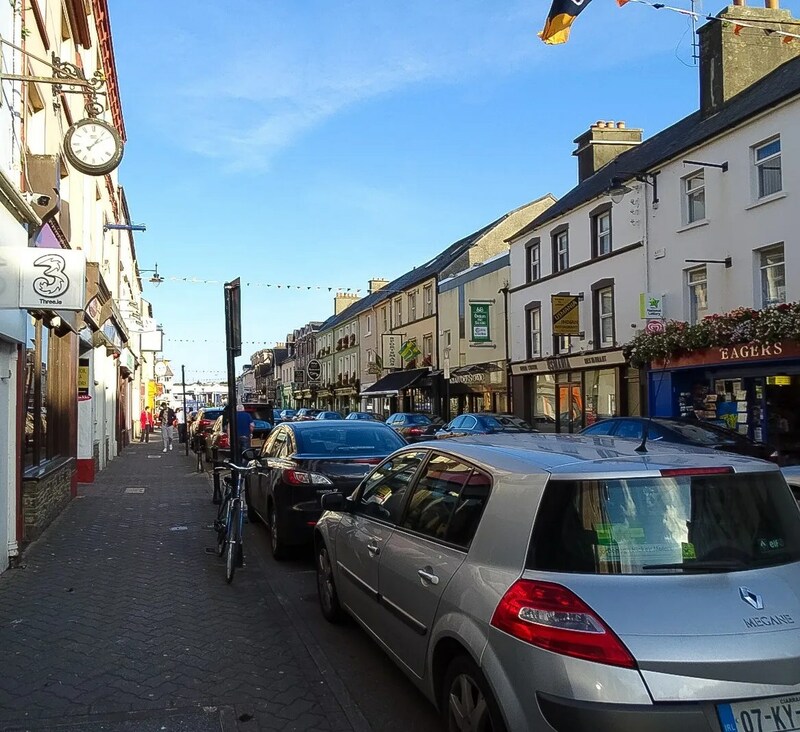 We began the Ring of Kerry tour with a quick stop in Killarney, an adorably quaint town, voted #8 top town to visit in the world (according to our guide). Although it was small, I wish I’d had more time to explore Killarney. 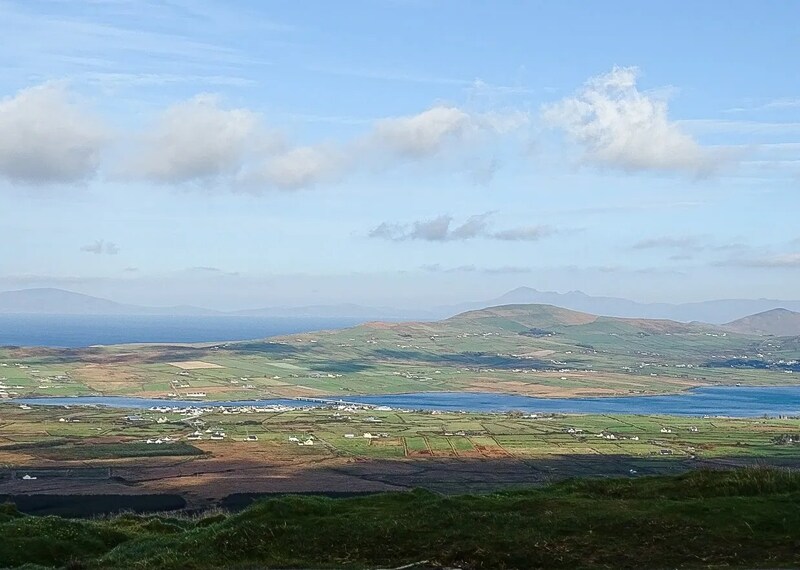 Mid morning we made our way to Dingle Peninsula, then to Ballinskellig. I was overwhelmed by the amount of rolling hills and pastures we passed and how green the countryside is, it was truly spectacular. We ate a late lunch in the tiny town of Waterville (population of 530), then drove on to overlook the landscape at Ladies View. Our last stop was at Torc Waterfall in Killarney National Park, which is another spot I would have liked to spend more time exploring. We ended the long tour back in Limerick by nightfall. 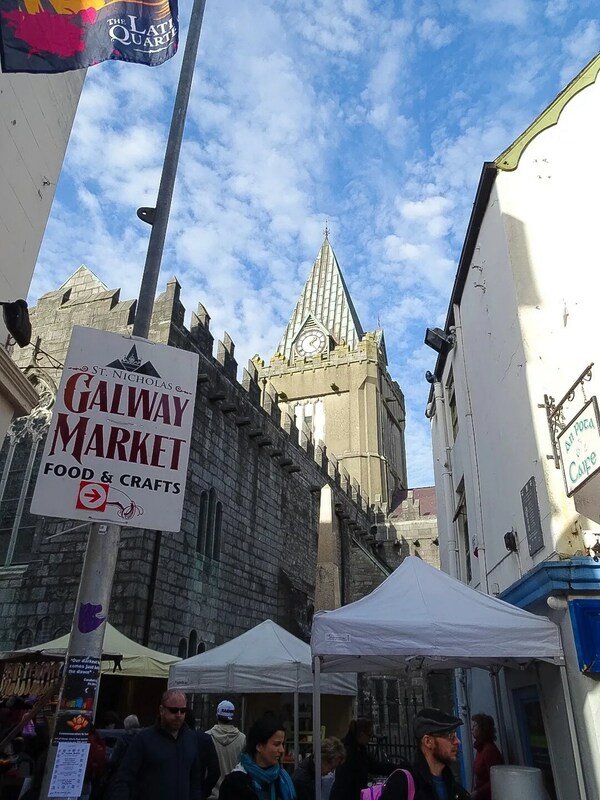 For Sunday, we decided to take a day trip to the city Galway, a two-hour train ride northwest of Limerick. 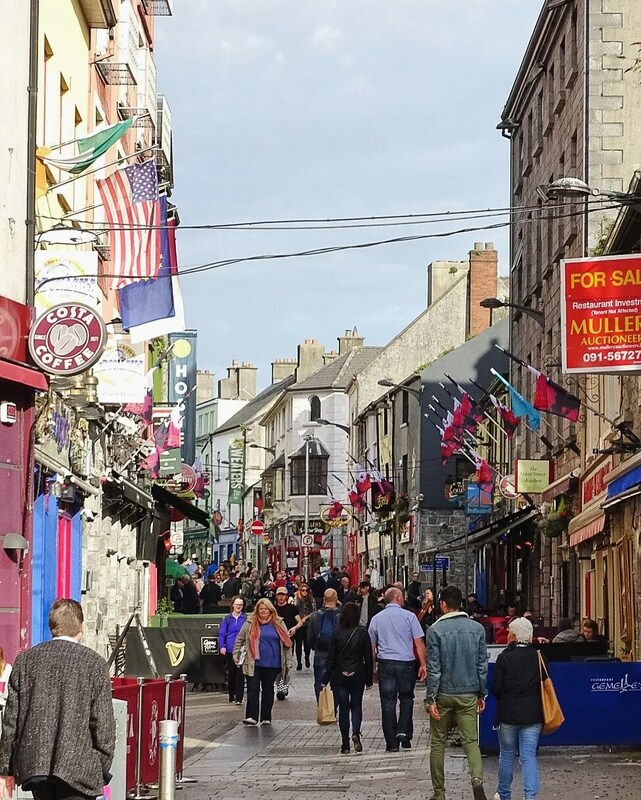 We arrived in Galway around 11am, enjoyed an early lunch and wandered around the city, exploring historic cobblestone corridors and local shops. 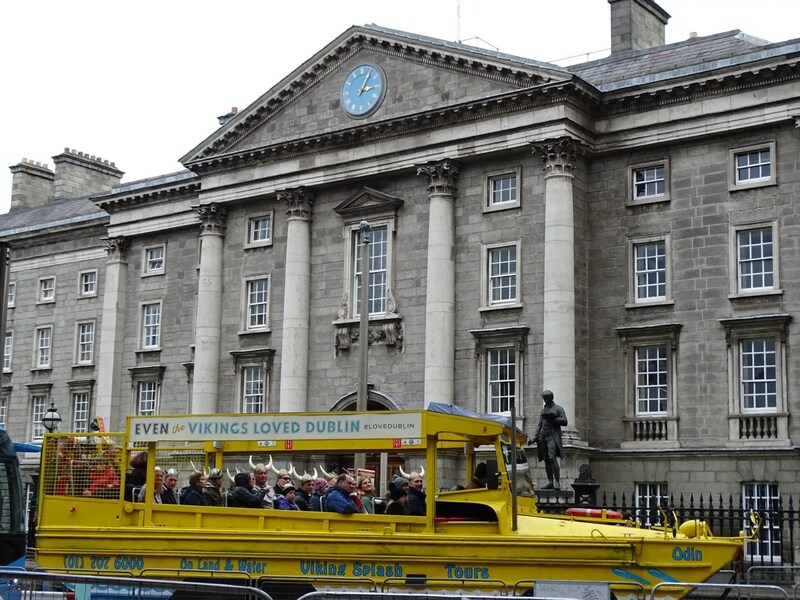 Hundreds of pubs lined the streets and many thirsty gentlemen drinking Guinness crowded the sidewalks. I loved it. 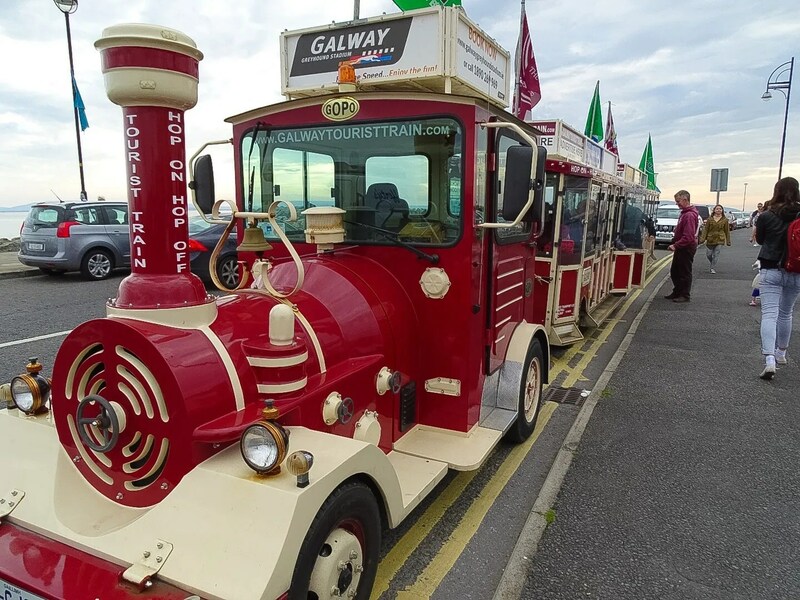 We later stumbled upon a Galway tour train which took us to the Salthill neighborhood overlooking the Galway Bay. We ended the afternoon by enjoying some tea and cake at this adorable Irish tea shop called Cupãn Tae, which really fulfills every young girls’ tea party dreams. Around 5pm we caught the train back to Limerick and had a relaxing evening to recuperate. 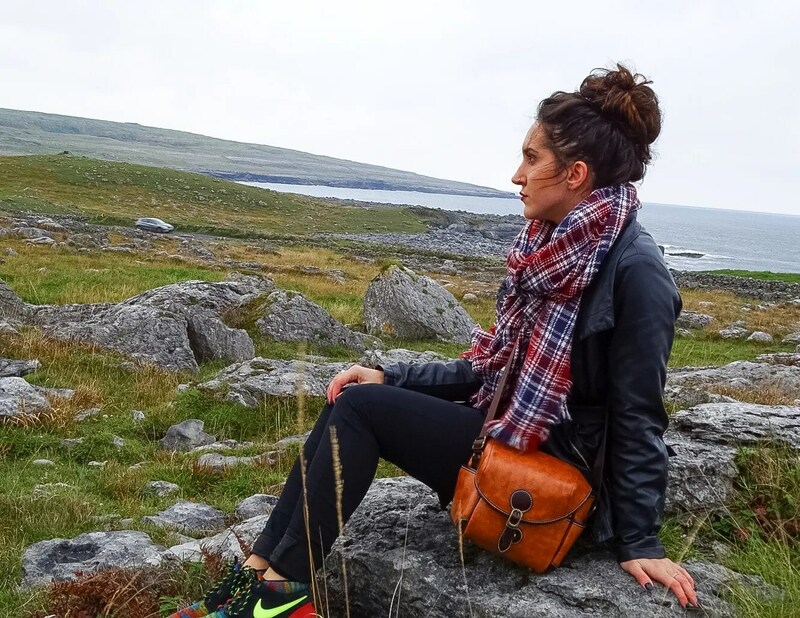 On Halloween day, I decided to take a solo tour (as Sarah had to write a paper for class) which took me to the Cliffs of Moher and the Burren. It was a last minute decision, but I am so glad I didn’t miss these sites. 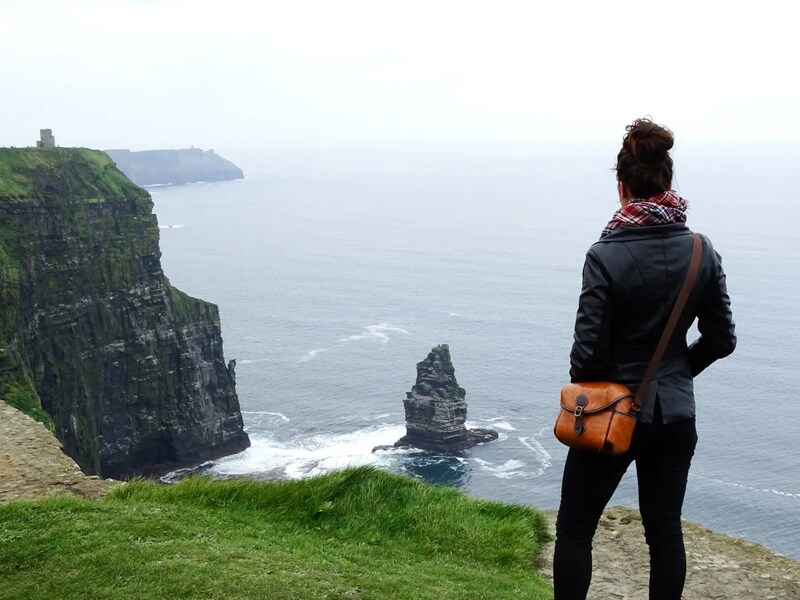 The Cliffs of Moher were absolutely spectacular, and the Harry Potter nerd in me was fulfilled (a scene of HP 6 was filmed there). I was expecting the weather to be terrible, but I was so fortunate that it was neither raining nor was it too windy, and the skies were clear enough to take some fantastic pictures. 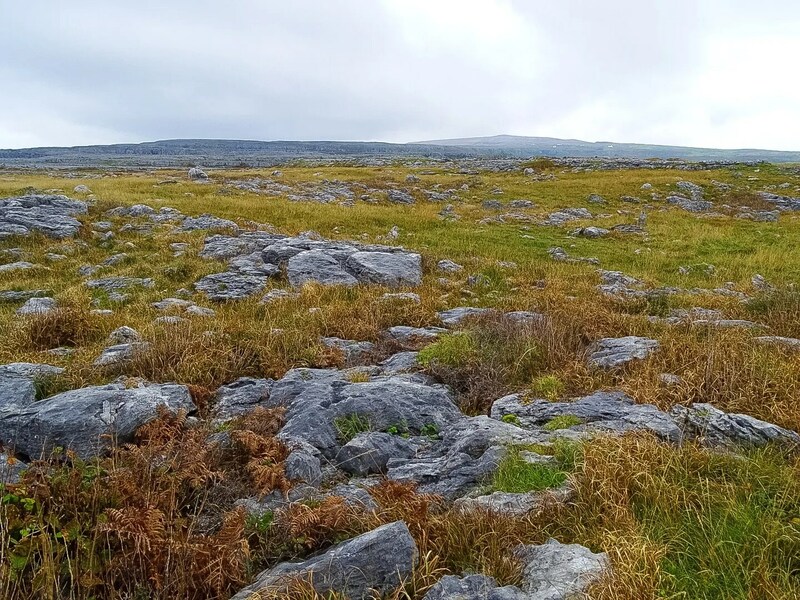 The tour then took us to the Burren, a natural landscape of cracked limestone (and another place they filmed a HP movie). 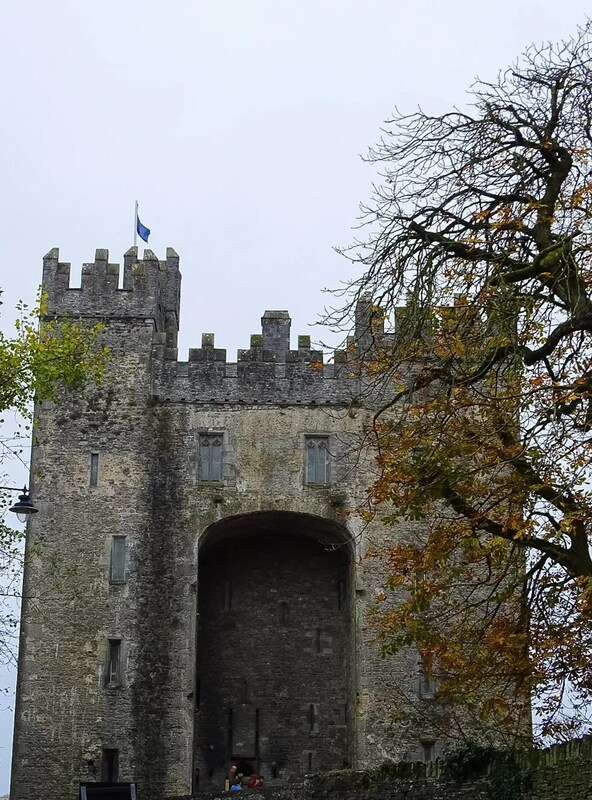 Then we stopped at Bunratty Castle but didn’t have enough time to go inside as there was a large Halloween event going on. We returned to Limerick mid afternoon, I did a little shopping and then found my way back to UL to get into costume for the evening. Dressed as Katy Perry (for the third Halloween in a row… ha! ), Sarah and I had dinner in downtown Limerick and then ventured several blocks to Kings Castle to celebrate Irish octoberfest. We met a Limerick local at the event who later brought us to a hole-in-the-wall Irish bar, where we drank whiskey and shared stories with the locals until closing time. It was a great way to end this Ireland adventure.